Provided to YouTube by CDBaby Trane of Thought · Premium Blend S.O.A.P. (Sum of All Parts) ℗ 2015 Premium Blend Released on: 2015-09-04 Auto-generated by YouTube. Provided to YouTube by CDBaby The Abyss and the Luminescence · Premium Blend S.O.A.P. (Sum of All Parts) ℗ 2015 Premium Blend Released on: 2015-09-04 Auto-generated by YouTube. Click image above to be directed to WFYI for streaming. Premium Blend's (Indianapolis, Indiana) song 'You Said Forever,' written by saxophonist/bandleader Jared Thompson is a submission for NPR's "Tiny Desk Concert Contest." Enjoy. A glimpse into the new "Naptown Sound." Jared takes it away at Marrow in Fountain Square. "Not a book in the world can teach you what the stage can." 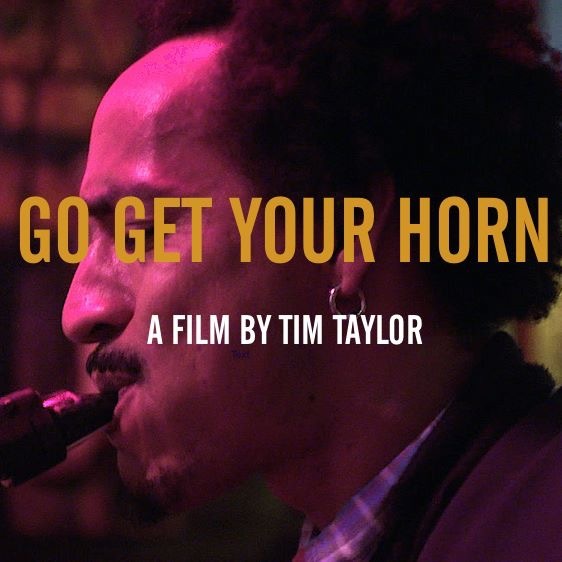 Enjoy this celebration of mentorship, community and incredible music, premiering at the 2016 Heartland Film Festival. Provided to YouTube by CDBaby Raison D'etre · Premium Blend S.O.A.P. (Sum of All Parts) ℗ 2015 Premium Blend Released on: 2015-09-04 Auto-generated by YouTube.